Enhance the look of your living room, dining room or conservatory with our Nest - Rug Cable Green. An amazing combination of wool and cotton with a really classic design. 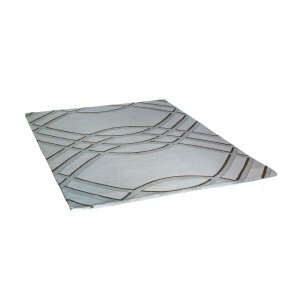 This decorative rug will be the perfect add to your home. It also comes in beige and blue. 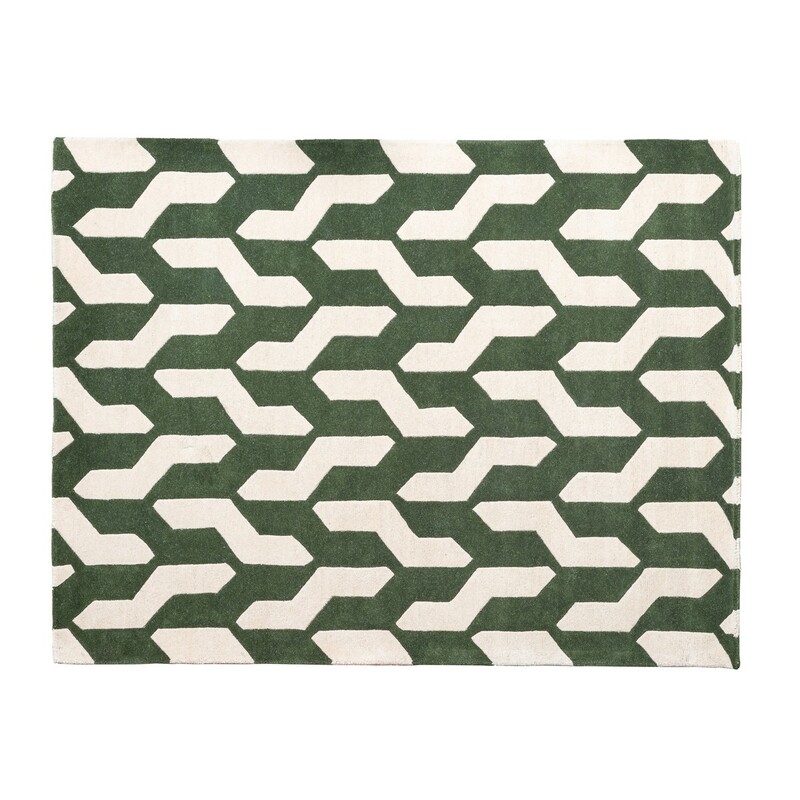 Rug Cable in Beige & Green.